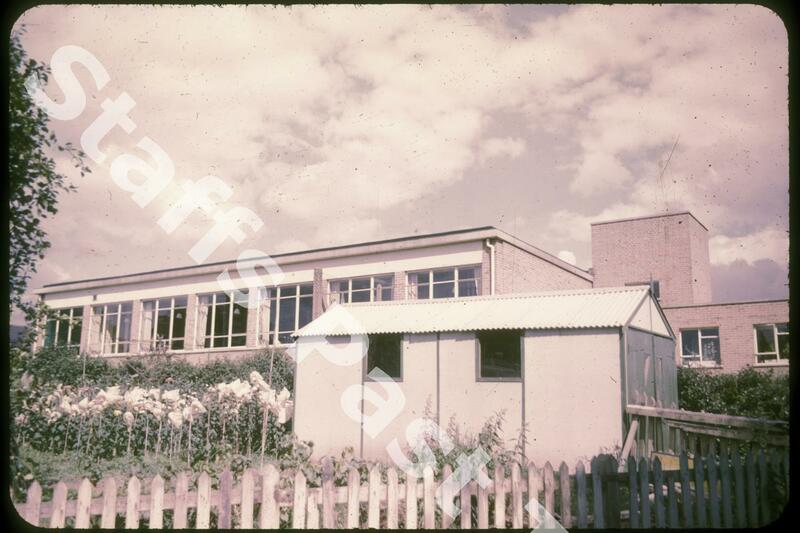 Description:Trentham Telephone Exchange was just off Stone Road, opposite the junction with Whitmore Road. 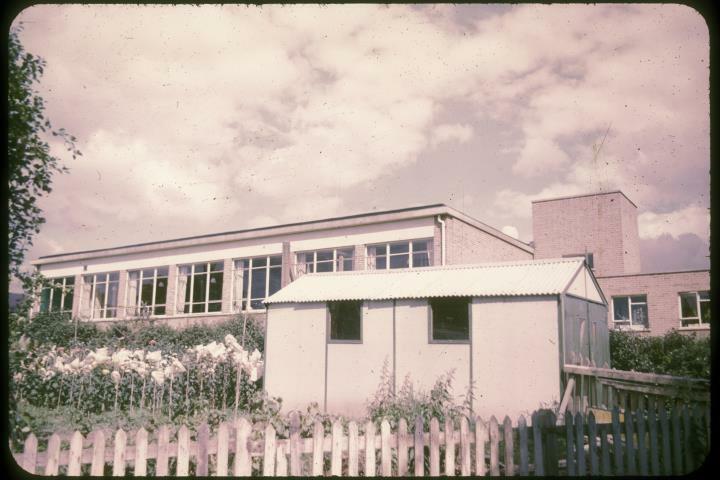 It was originally close to Trentham Park Station. The station has been demolished but the exchange buildings still stand. The photograph was taken from the short drive off Stone Road.